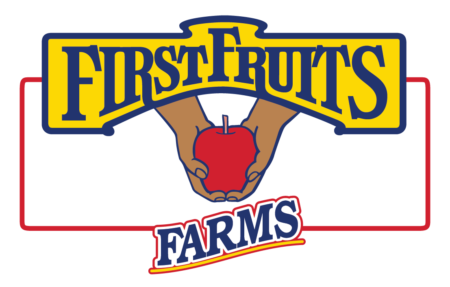 FirstFruits Farms | Apple Day! October 21st was “Apple Day” and what better way to celebrate that then highlighting our exclusive Opal apple. We are in the midst of harvesting these crispy, delicious apple. 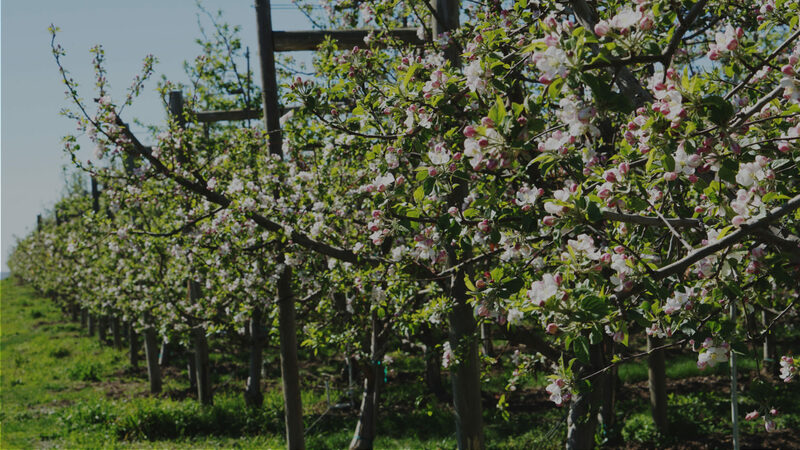 If you are not familiar with them, they are a Non-Gmo, Naturally Anti-browning apple. 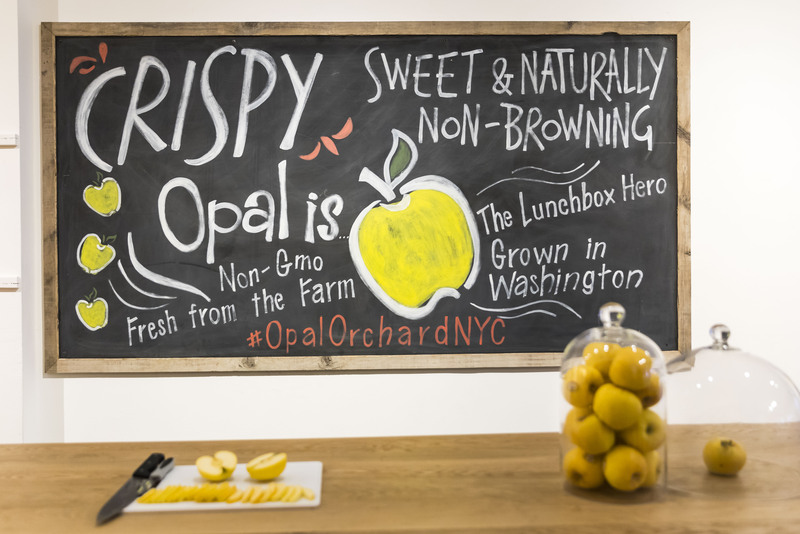 Over the weekend, in partnership with Golden Sun Marketing, they held their first ever “Opal Pop-Store” in New York City. This store had samples of our organic Opals, a photobooth and crafts for the kids.